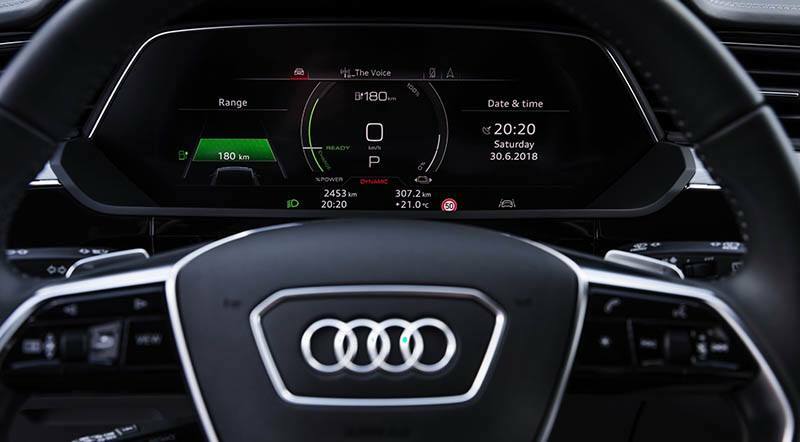 The OLED monitor gives full control to drivers. 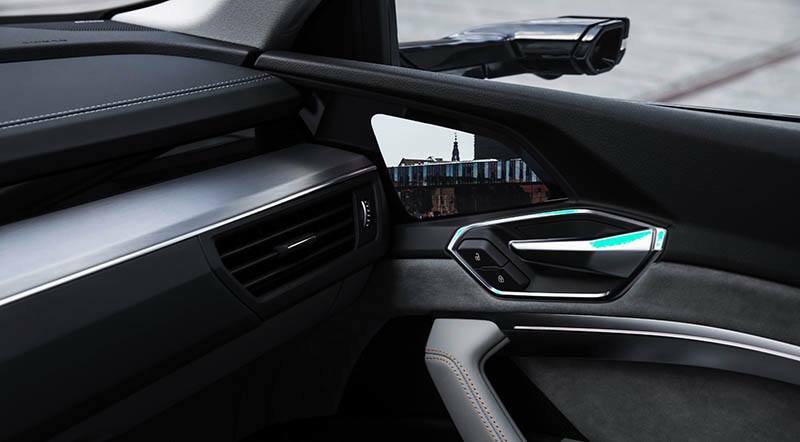 Audi raises quite a few eyebrows with their innovative mirrorless side mirror technology featured in the E-Tron concept electric SUV. 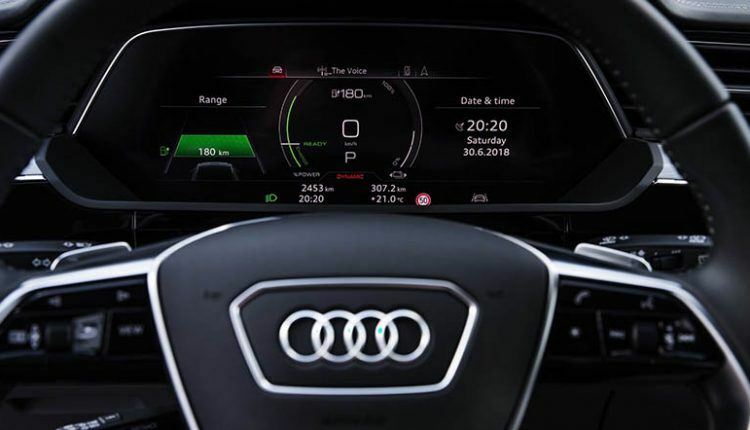 We got a better idea of this system via two videos released by Auditography on YouTube and by Audi on Facebook. 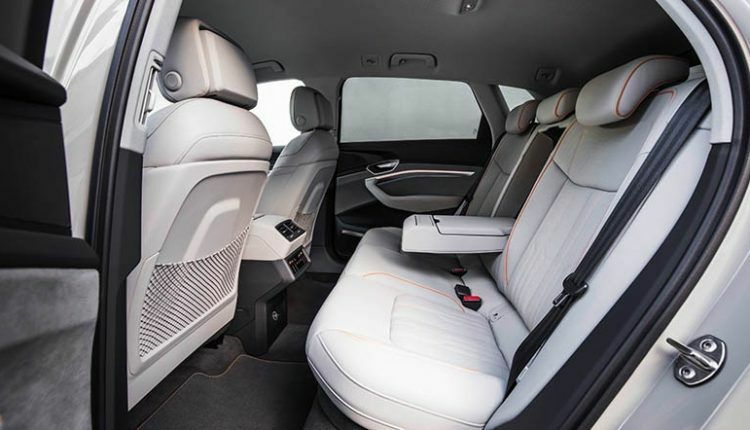 The electric SUV does not have standard mirrors found in every vehicle. 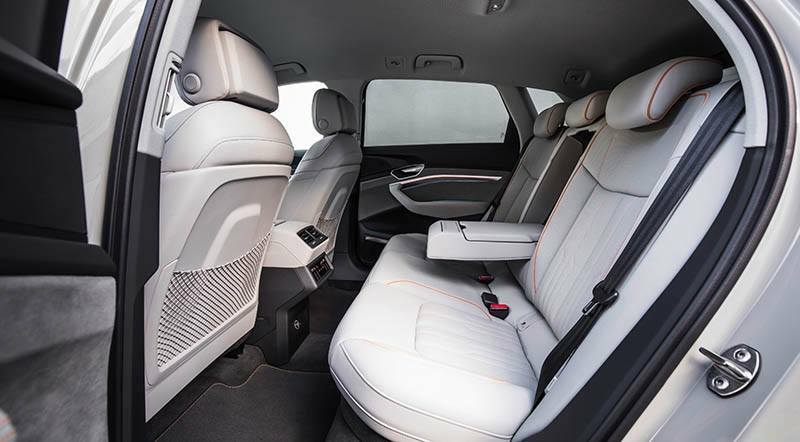 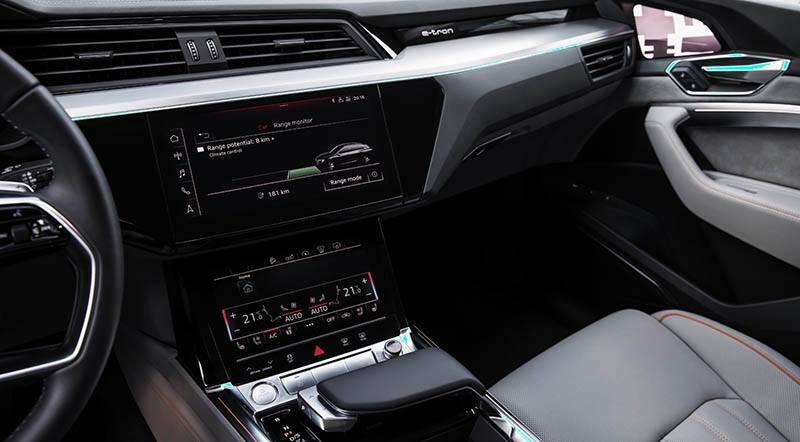 As a substitute, the E-Tron has 7-inch OLED screens placed on the door panels inside of the SUV. These screens capture live feed from cameras placed on the rear of the vehicle. 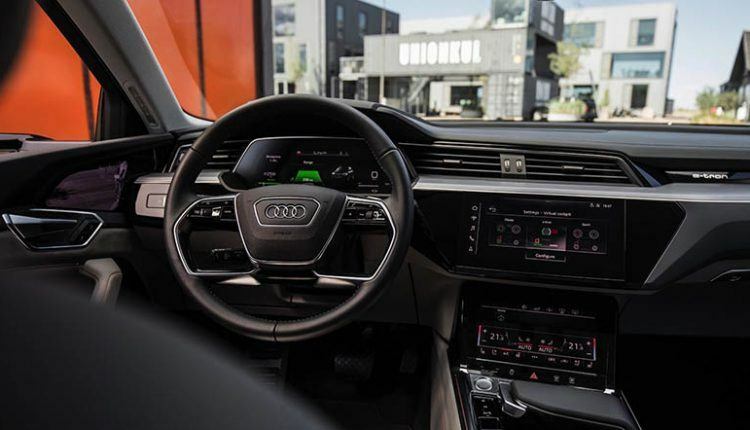 With their help, drivers will be able to judge their surroundings a little better, as these cameras provide better angles for parking, reversing, and overtaking on highways. 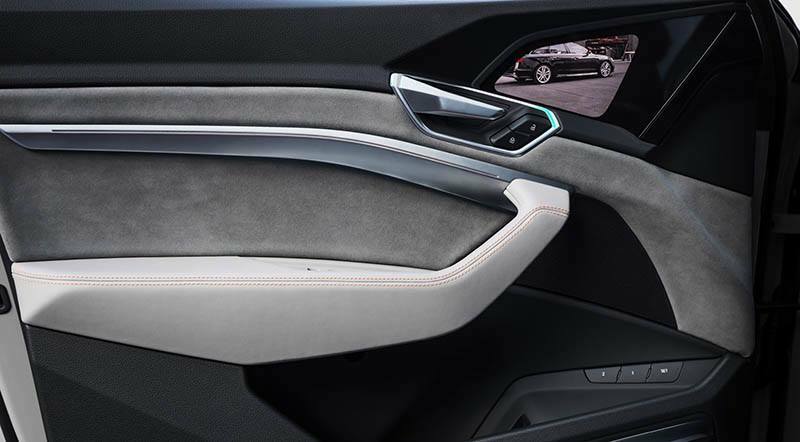 The OLED monitor gives full control to drivers, using which they can customize the view of both the ‘mirrors’. 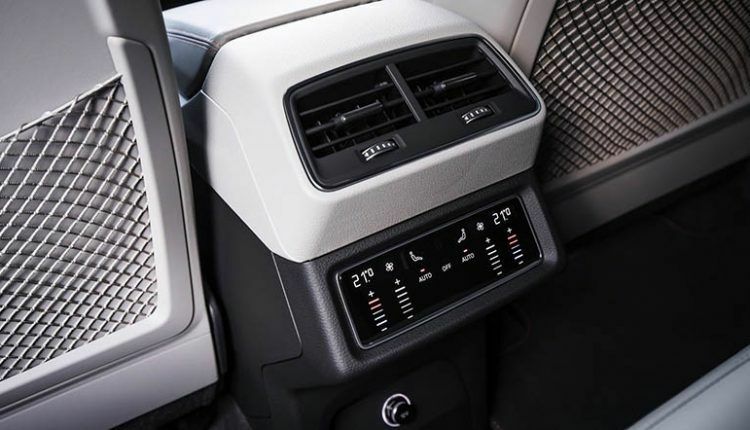 “The driver can enter different setting using the touchscreen function. 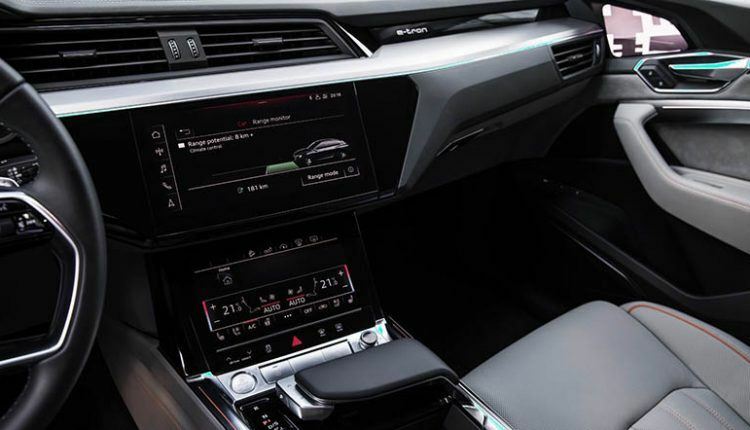 The image detail can be moved, providing the required field of vision, while the user can also zoom in and out of the image. 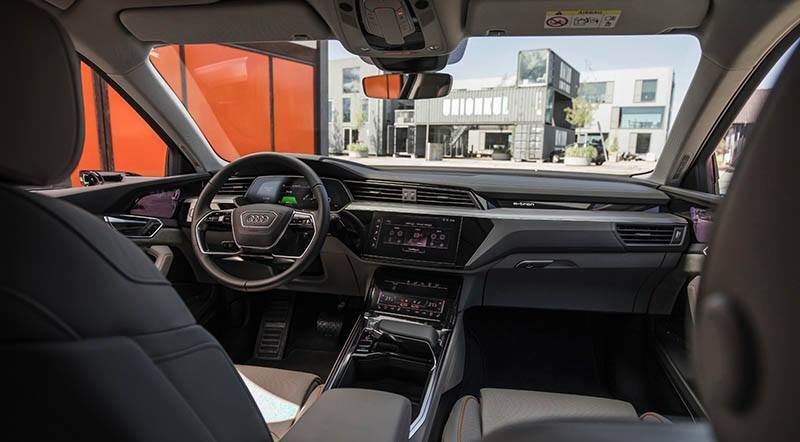 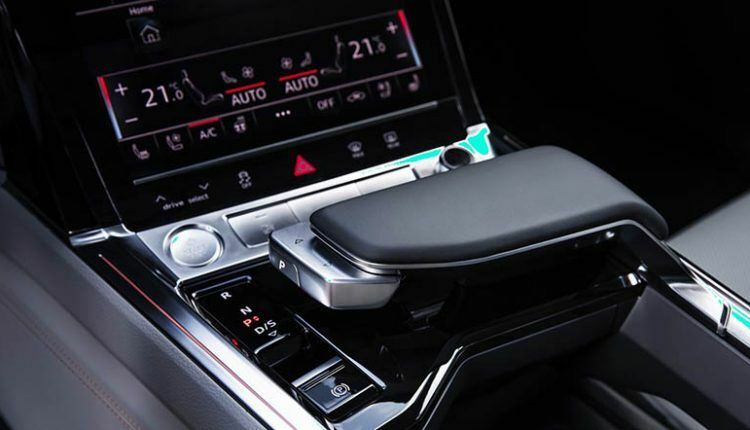 The driver can choose from three views in the MMI system for different situations — for highway driving, for turning and for parking.” Said an Audi official. 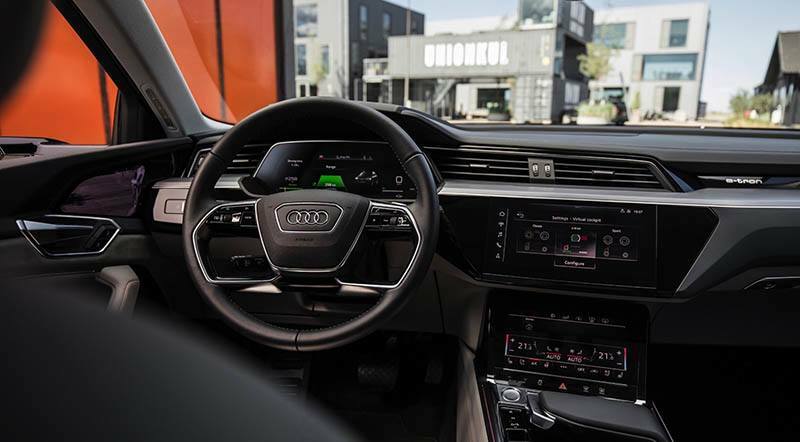 The Audi E-Tron electric SUV is still a concept but it is on its way to become a production model. 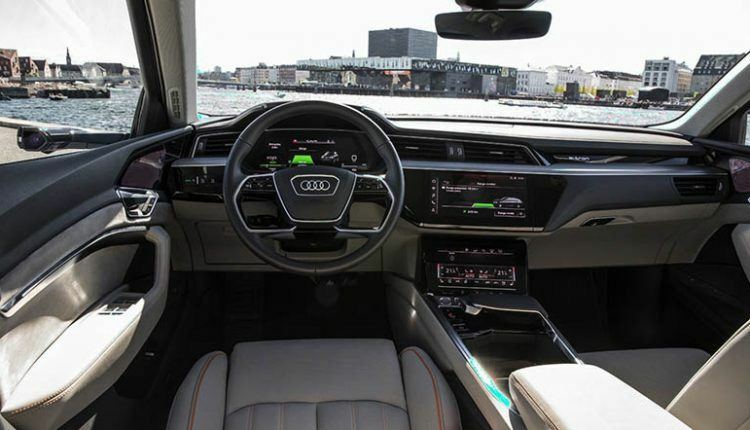 Initially, the model was to be launched in Brussels by August 30 in the Audi Summit but the announcement has been postponed to a later date, which is unknown yet. The E-Tron goes on sale with the mirrorless side mirror technology later this year in Europe.